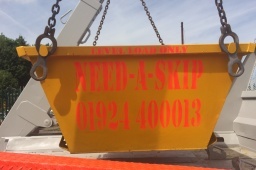 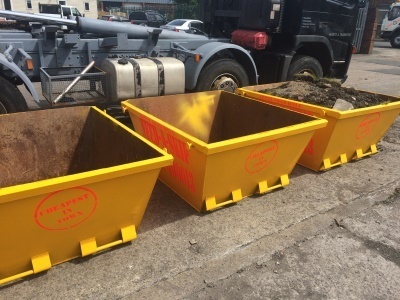 We provide skip hire for any size to suit any type of requirements you have in the Liversedge, Heckmondwike, Cleckheaton, Dewsbury, Wakefield, Huddersfield and ALL surrounding areas. Please let us know what you require a skip for and we will recommend the size we think you will need. 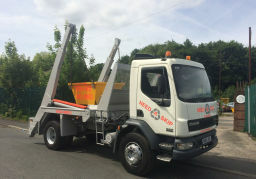 We can supply to residential or commercial.